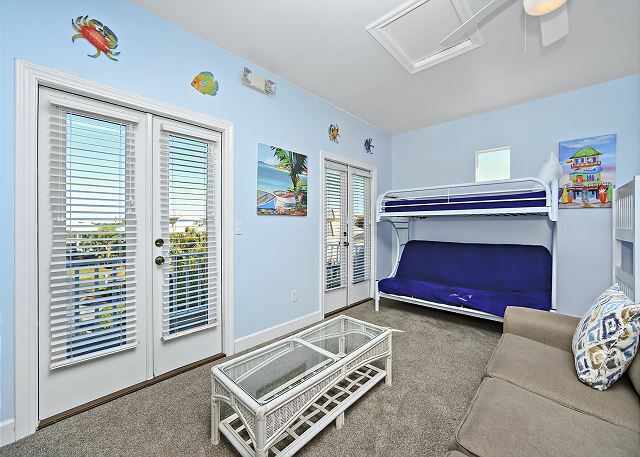 New matresses, new carpet and lots of upgrades. 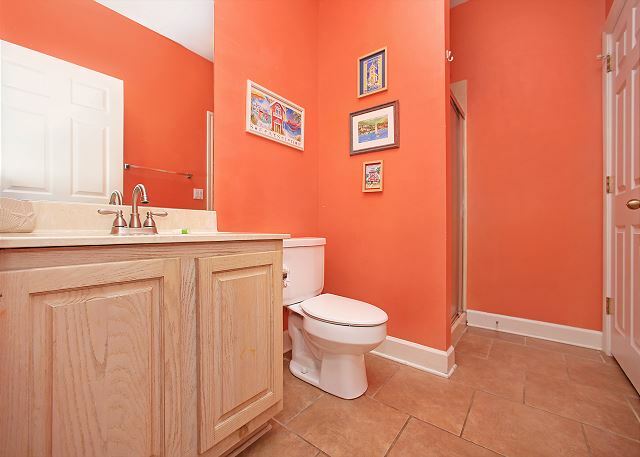 New pictures coming soon. 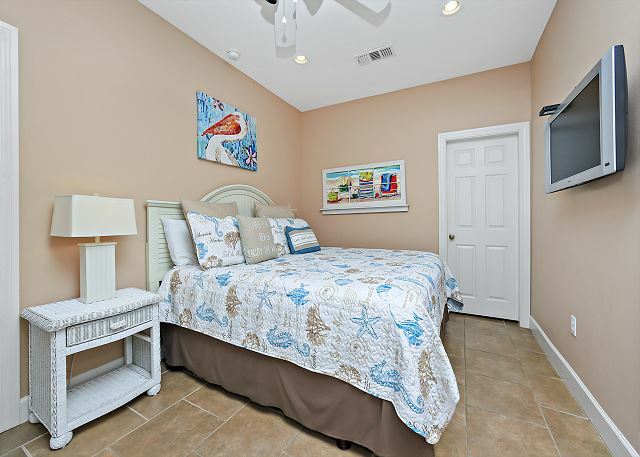 “Aruba” is perfectly located 300 yards from a private beach and right next door one of two community pools in a family-friendly gated community called Emerald Shores. 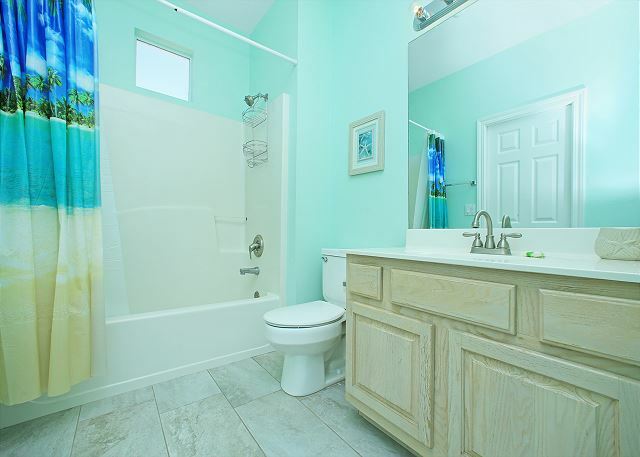 This home was recently renovated and expanded with touches that make it perfect for families. 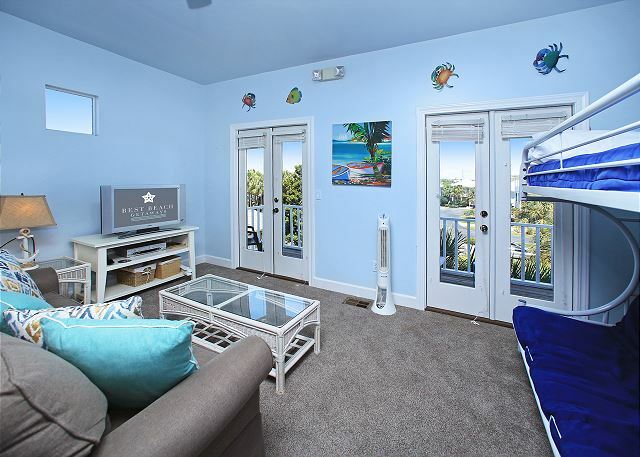 Flat screen TVs through out the home with a 60" Smart TV in the living room! 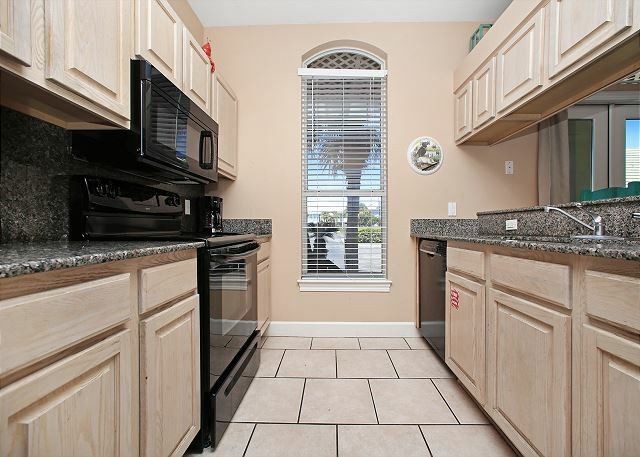 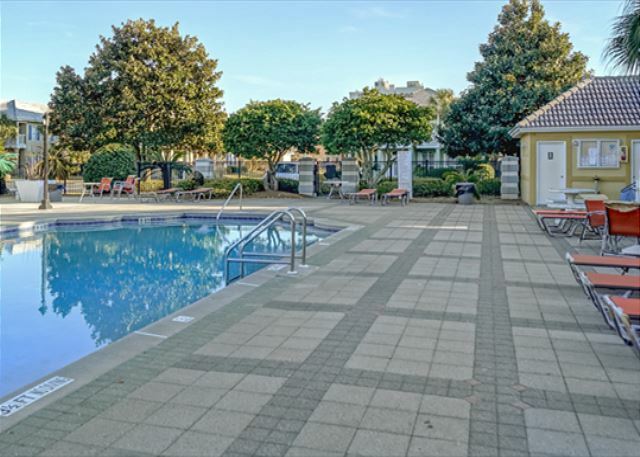 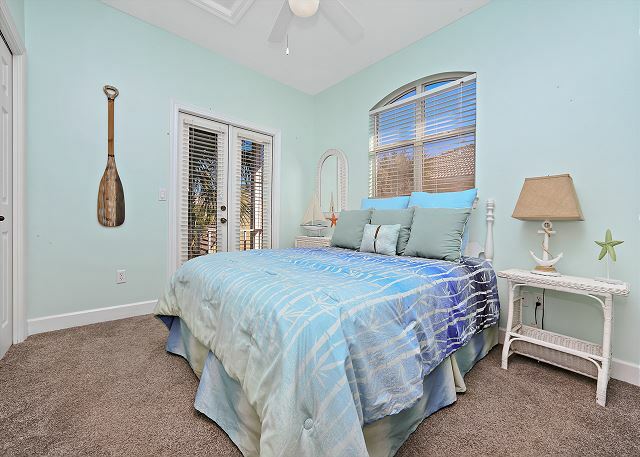 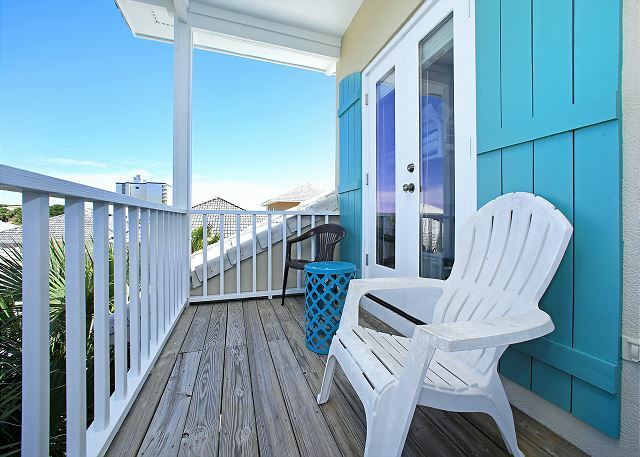 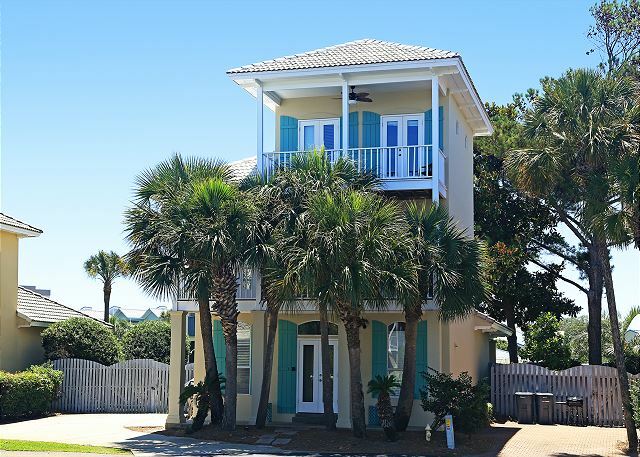 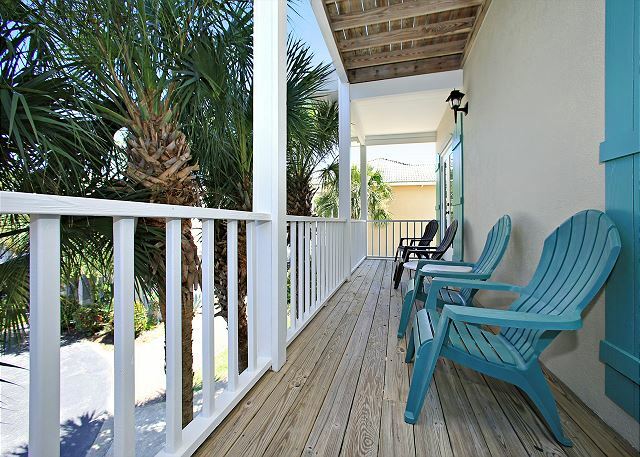 The location, updates, and amenities make this home your perfect Destin Beach Vacation! 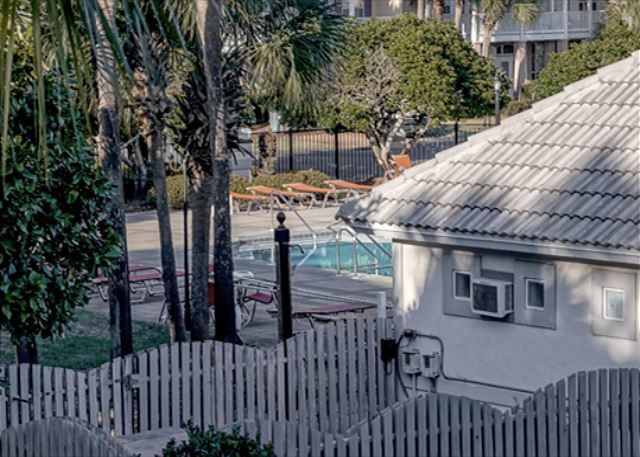 OUR PRIVATE BEACH - Located only 300 yards from the beautiful white sand beaches and emerald green waters of the Gulf, you can easily stroll to the beach, pools and restaurants. 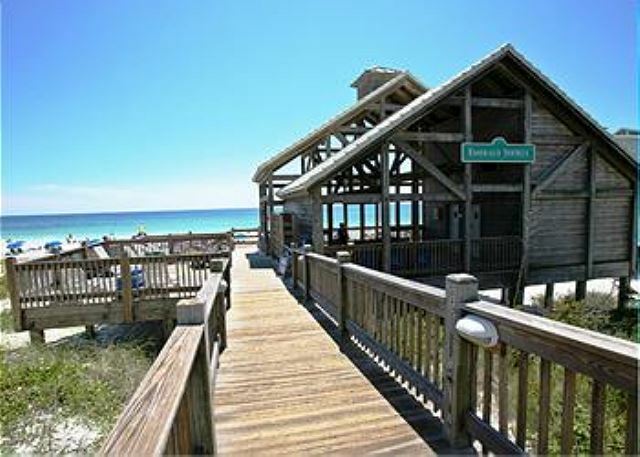 Emerald Shores has a private beach pavilion with showers, picnic tables, vending machines, and restrooms. 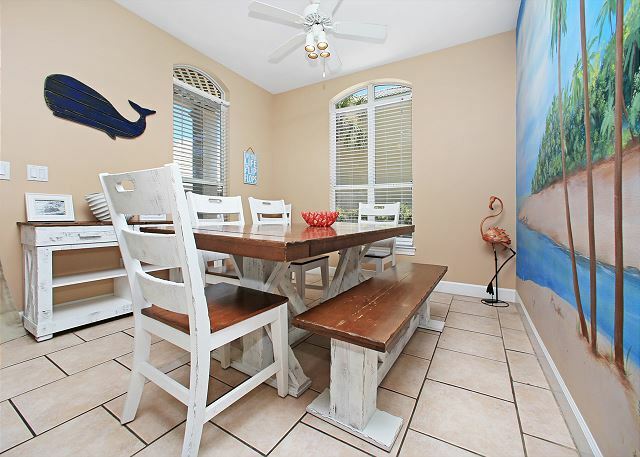 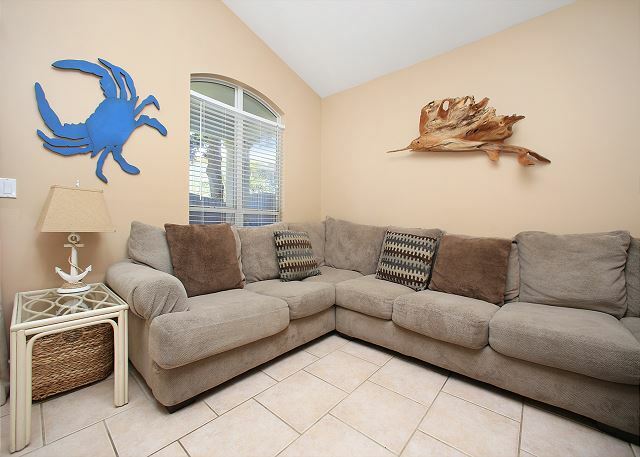 FIRST FLOOR – The first floor has a large gourmet kitchen with breakfast bar next to a large dining area with one gorgeous mural that reminds you that you are at the beach every time you sit down for a meal. 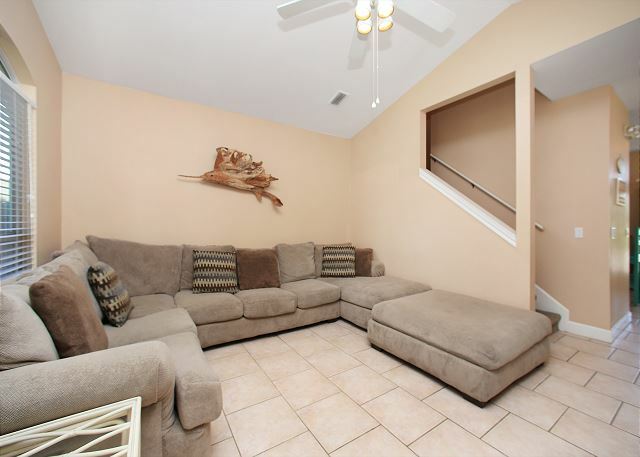 The large living area with a new spacious sectional and a 60" Smart TV equipped with Netflix. 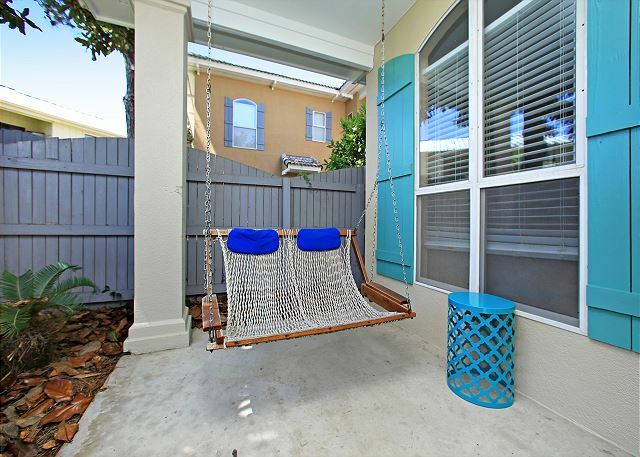 Step out on to the small porch and spend some private time on the swing or grilling out with the family. 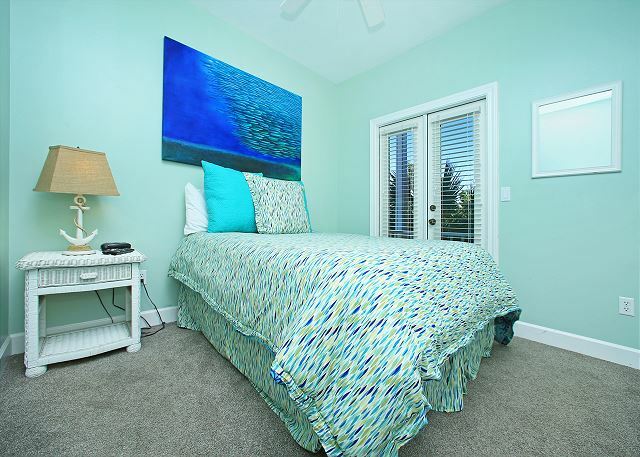 The first floor offers a large MASTER SUITE (King bed) 32” flat screen TV and its own bath. 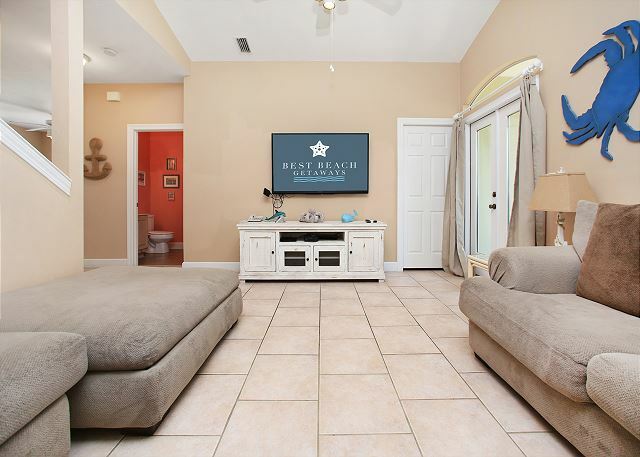 SECOND FLOOR - The second floor offers a 2ND MASTER SUITE (Queen bed) with a 32” Smart TV equipped with Netflix and its own bath. 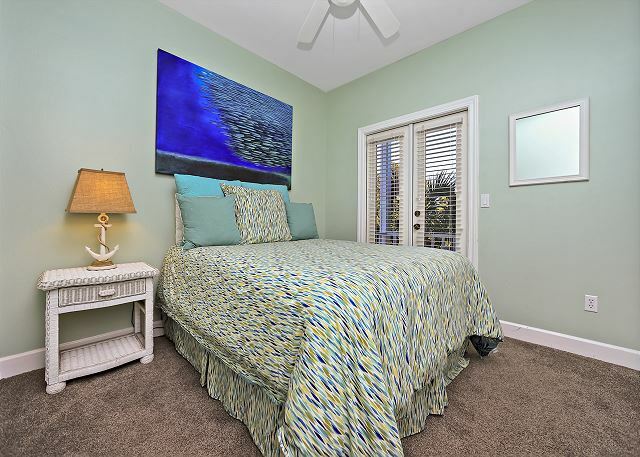 As well as a GUEST SUITE with a queen size bed and a 32” Smart TV equipped with Netflix. 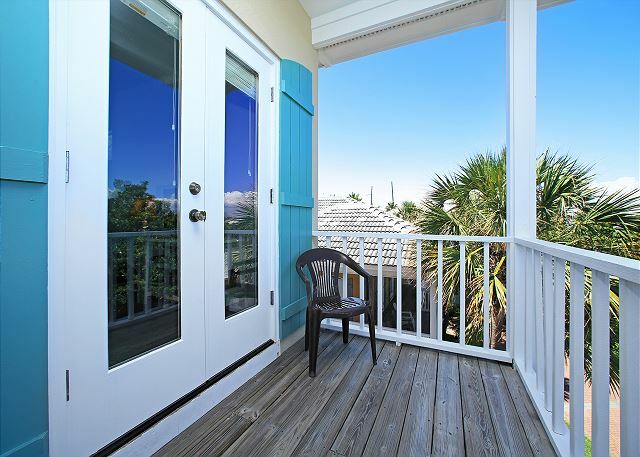 All bedrooms have French doors leading out to a large balcony with outdoor seating. 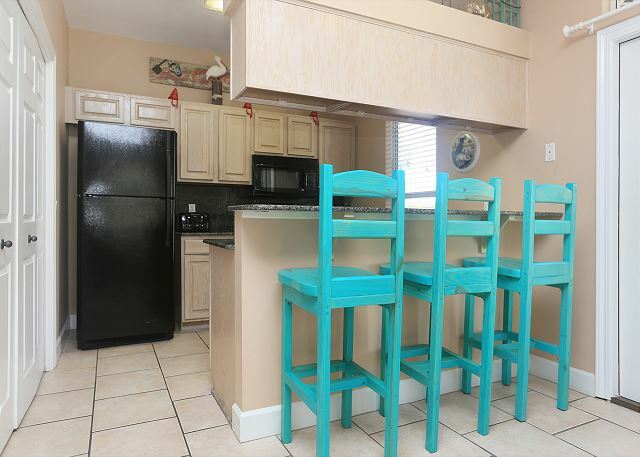 THIRD FLOOR - The third floor is a KID FRIENDLY LOFT. 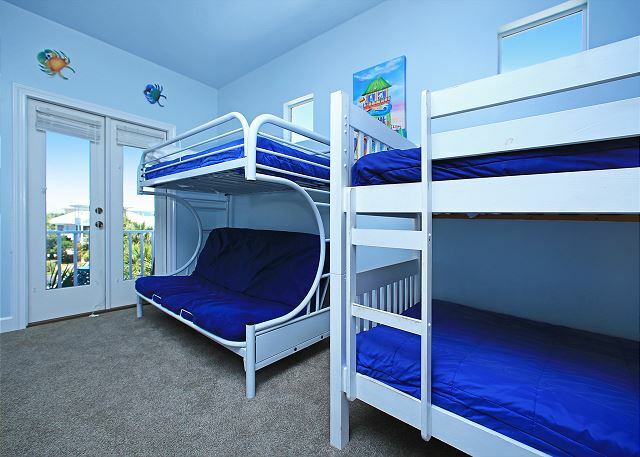 Here you’ll find a Twin/Twin bunk, Twin/Futon bunk and a Queen Futon Sofa Sleeper so that seven kids and all their gear can sneak away and play. 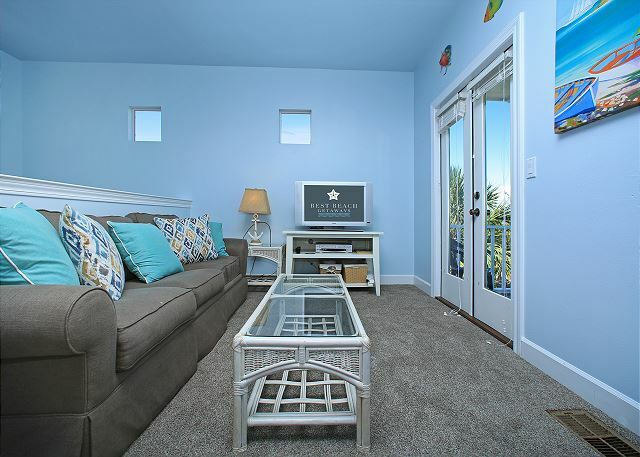 Bring along your Play Stations and XBOXs. 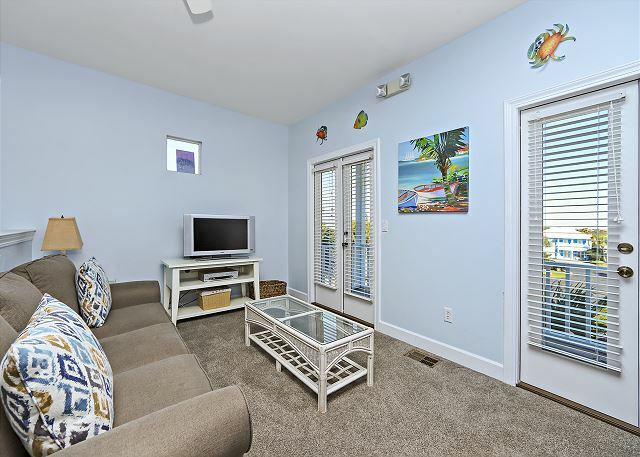 The 32” flat screen TV will accommodate all. 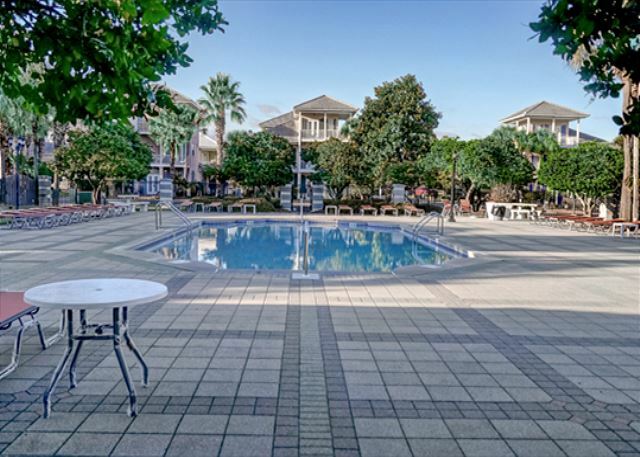 This wonderful spot is just the place for a great vacation for up to 13. 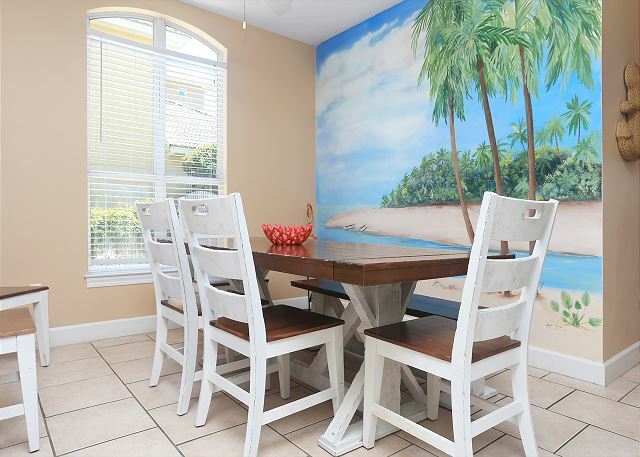 And if you have two families coming down to Destin, Aruba gives you all the space you need to enjoy the best vacation ever.